They say it’s lonely at the top, but it doesn’t have to be. Especially when so many people are going their own way in business these days, there’s no excuse for an entrepreneur to be lonely. A thriving community is out there just waiting for you to build it. Here are some ideas of ways you can network, even if you usually work at your dining table in your pajamas. If you’re starting your own venture, chances are you have done so only after a journey through schools, workplaces, institutions, and other places where you’ve met people in your field. This network of people you already know is one of your most valuable assets, both as a way to find new clients and customers, but also as a social network to help you engage with the world around you and keep current in your space. Stay in touch with people in any way that feels natural, whether that means dropping an email every so often, sending a holiday card, or inviting former classmates and colleagues to events or meetups you’re going to. Whatever you do, don’t let your thriving network go untended. Wherever you live, chances are there are others like you meeting up or planning events that you can attend, volunteer at, or help organize. If not, do it yourself. 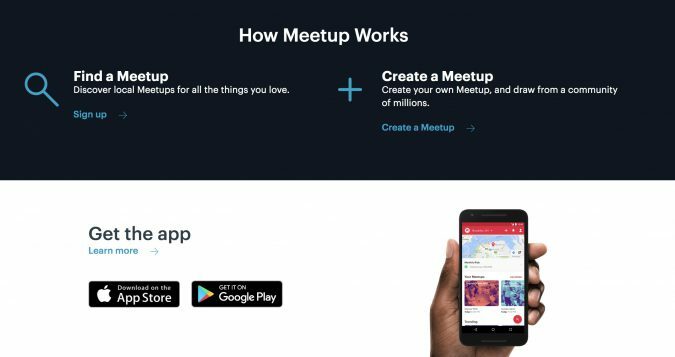 There are many online tools to help with this kind of organizing, from social media platforms to sites like Meetup.com. It doesn’t really matter what you do or how you engage as long as you step your foot out the door and find a way to meet some other people who are likely to “get” what you do and why. You never know — maybe you’ll meet your new best friend or business partner. Use platforms like LinkedIn, Twitter, and Facebook to build virtual networks of likeminded people who know who you are and are receptive to your message. A good way to become a known entity on social media is to start and moderate groups that will be of interest to others in your field. Create discussions in those groups and participate in conversations of importance to your space. Online networking can easily turn into in-person networking if you engage with others in your geographic area or end up attending a national event where you can meet those you’ve been chatting with online. Go on podcasts to do interviews, agree to sit on panels or speak at events, start your own podcast on which you can interview others who interest you. Publish articles, create a blog, plan an event. The options are many. The key thing is making it a habit to get out into the public square and communicate publicly with others you meet there. This will not only get you familiar with a wide range of other pros who are active in your space, but it will also allow others to find you, learn what you’re about, and contact you to build both your networks. Most fields have some form of professional organization that will put you in touch with others in your space, or you can always join an organization targeted toward entrepreneurs and small businesspeople. Professional organizations can be local, regional, statewide, national, or international. Pick the one that seems to fit your needs, interests, and goals best. You’ll likely have to pay fees to join, which may seem like a barrier, but chances are that the membership fee will pay itself back many times over if you throw yourself into participation and meet all the others who are doing the same. And if you can afford it, attend whatever annual conference the organization hosts; that’s usually the best way to put faces to names and cement relationships you’ve made from afar through the organization. Engage in any way you can in the local small business landscape wherever you live. There are so many ways to do this, only limited by your creativity. 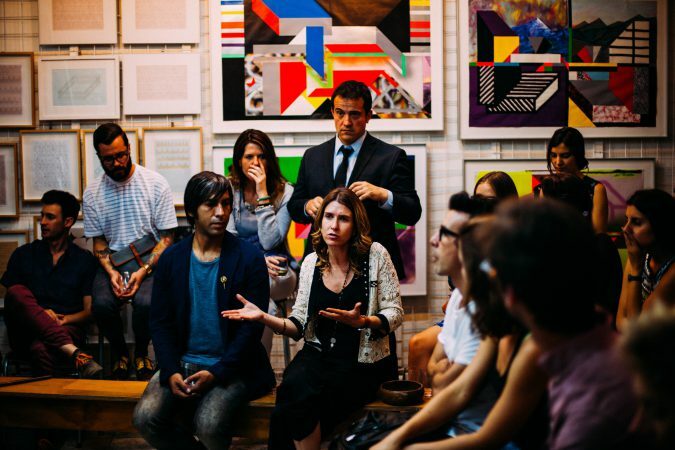 Ideas include joining a local small business association, participating in advisory committees or community groups, attending local expos and conferences, and hosting public events. The overriding goal is to get to know others in your area who are also entrepreneurs and small businesspeople. You never know how this network may serve you as your business grows, so don’t get overly concerned with the specifics of how you participate; just do so, generously and enthusiastically. In the world of networking, nothing beats giving. Figuring out how to be useful to others is the best way to get them on your side and build strong and positive connections you’ll be able to depend on down the line. You can never anticipate how those you’re helping will repay the favor in years to come. One way to assist other entrepreneurs is to help those just starting out learn the ropes. 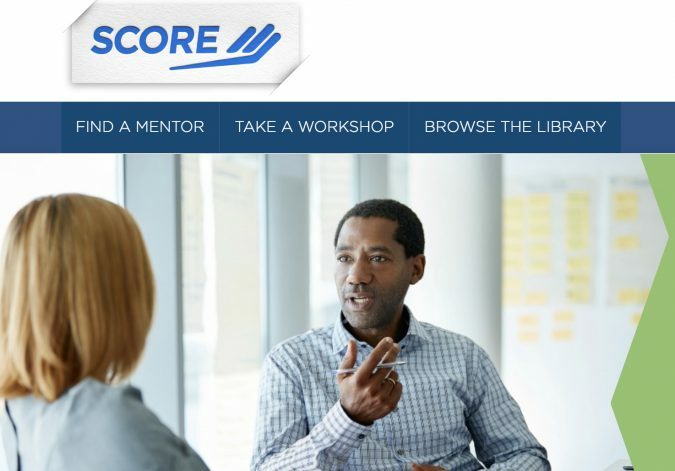 A way to mentor others is through SCORE, a nonprofit partner of the Small Business Administration, which operates a volunteer mentorship program in which thousands of entrepreneurs around the country offer their expertise. You can help in person, over the phone, or online through workshops, seminars, or coaching. There are myriad ways to build a strong, durable, and loneliness-eradicating network as an entrepreneur. The main obstacle will likely be your own inertia that keeps you from doing things differently, and — if you work at home — the appeal of your fuzzy slippers. But once you start networking by engaging even in simple outreach, you’ll find the benefit is profound and chances are you’ll never want to stop.